It shouldn’t come as a surprise to know that your students become passionate over the things you are passionate about. 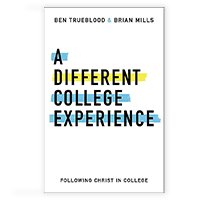 As student pastors, you have the privilege of setting the tone and culture in your student ministry, and a large part of that stems from the things that excite you—everything from your favorite college football team to the importance of being able to defend your faith. 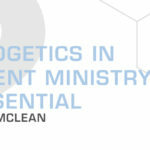 Thus, one way to engage students in apologetics is for them to see you engaged with it in your own life and ministry. If you are passionate about learning how to defend your faith and communicate it effectively to others, then they will be as well. If they see you looking for opportunities to steer your conversations with others in the direction of presenting the reasons for the beliefs you have, then they will likewise be encouraged to do the same. Remember that apologetics doesn’t have to be so formal and academic. In fact, some of the best apologists of our day are anything but dry as they make use of illustrations, stories, and analogies to make their point. Illustrations like this can easily be used to not only keep the attention of your students, but to also drive home a very important apologetic point—in this case, the absurdity that the design evidenced in our world happened by chance. 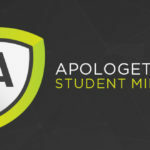 When thinking about engaging students in the task of apologetics, one of the most obvious suggestions would be to find a curriculum or group study to walk students through. 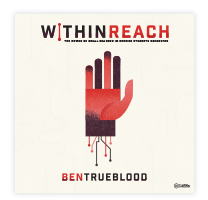 Of course, when it comes to finding student-specific resources, keep in mind that some of them may be dealing with a specific apologetic area—such as defending the authenticity of the Bible (Truth Matters, LifeWay Students)—versus others that are more comprehensive in nature (Big Questions, LifeWay Students). 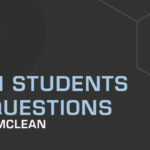 When it comes down to it, students will get excited about apologetics simply on account of the fact that apologetics can help answer the questions they are wrestling with. 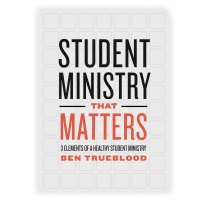 The students in your ministry want answers, and they are looking to you to help provide them. Apologetics can help you do that.